B Sriram, the Managing Director of SBI stepped down from his position and submitted his resignation soon after his appointment as chief executive of IDBI Bank. Appointments Committee of the Cabinet (ACC) is yet to accept his resignation. He assumed charge as MD and CEO of IDBI Bank on 22nd June 2018 after M K Jain left the bank to serve as Deputy Governor of RBI. LIC is trying to enter the banking sector by acquiring majority stake in IDBI Bank. If at all government’s stake falls below 50%, IDBI Bank would become a private sector bank. 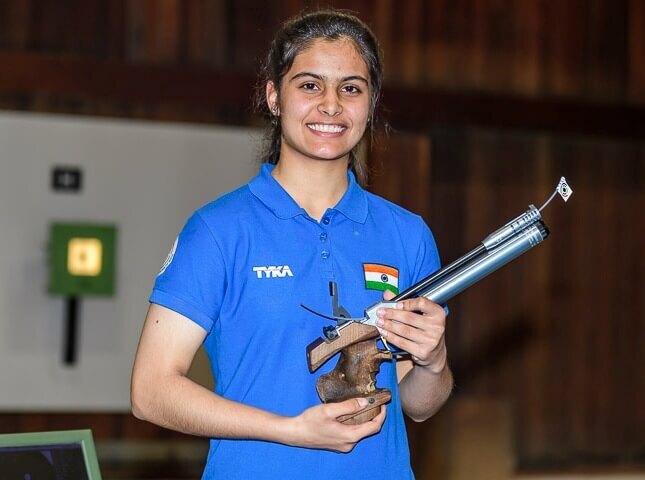 16-year-old Manu Bhaker won gold medal in 10m air pistol event at ISSF Junior World Cup in Germany. This was Manu’s seventh ISSF individual gold in the year, third with a world record. Pakistan is listed in the ‘grey list’ of Financial Action Task Force at the Financial Action Task Force’s (FATF) plenary session in Paris. It will stay on the list for a year or so. Despite submitting a 26-point action plan, Pakistan is placed in the grey list for failing to curb anti-terror financing. The process began in February 2018 when FATF approved the nomination of Pakistan for monitoring under its International Cooperation Review Group (ICRG) commonly known as ‘grey List’. Earlier Pakistan remained on the FATF grey list from 2012 to 2015. 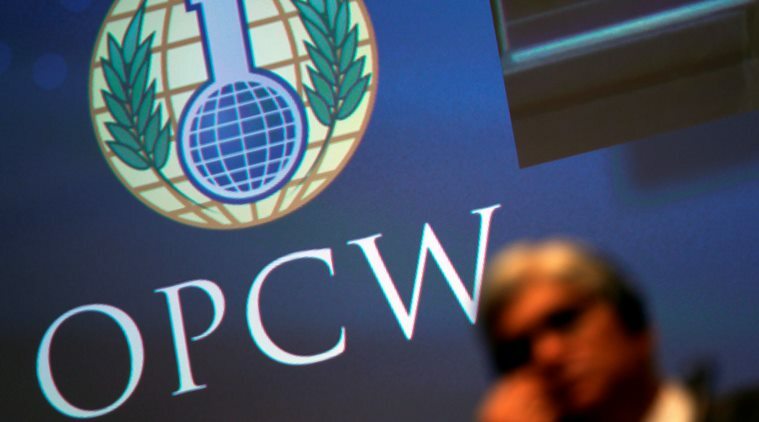 India has voted against the draft addressing the threat from the usage of chemical weapons at a conference of the Organisation for the Prohibition of Chemical Weapons (OPCW). NITI Aayog’s Women Entrepreneurs Platform (WEP) has signed five separate Statement of Intent (SoIs) with Financial Institutions & Social organisations to create opportunities and support women entrepreneurs. These organisations are Shri Mahila Sewa Sahakari Bank Limited, Indiabulls Housing Finance Limited, Sreemanta Sankar Mission and the Self Employed Women’s Association (SEWA). 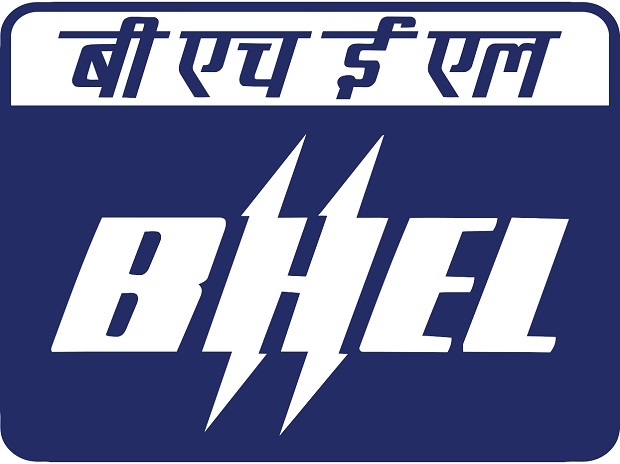 In accordance with “Make in India” initiative, BHEL has signed a technology collaboration agreement with a Korea based firm, Nano Co Ltd. This agreement is assumed to support the design and manufacture of emission controlling equipment for coal-based power plants. With this initiative, BHEL will be the first Indian company to possess technology and manufacturing capabilities for Plate type SCR Catalysts. 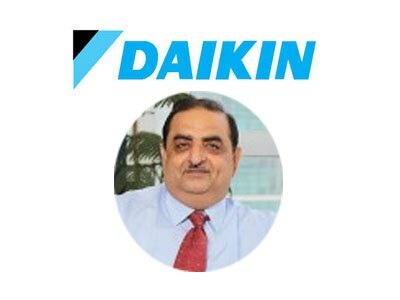 Daikin Industries Ltd has authorized its India operations MD & CEO Kanwaljeet Jawa into the board of the parent company. With this move, Kanwaljeet Jawa becomes 1st Indian to be appointed the board member of Daikin. He will be a part of the 10 member board council. Kanwaljeet Jawa joined Daikin India in 2010 as the COO and later promoted as MD & CEO. 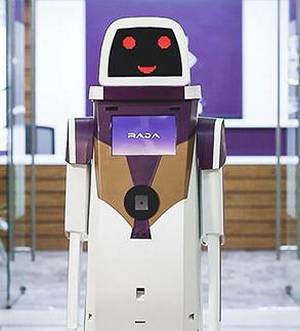 In a few months, Chennai airport is all set to introduce 3 humanoid robots – one on each for domestic arrival, domestic departure and international departure. These robots will guide passengers and offer assistance with respect to queries. 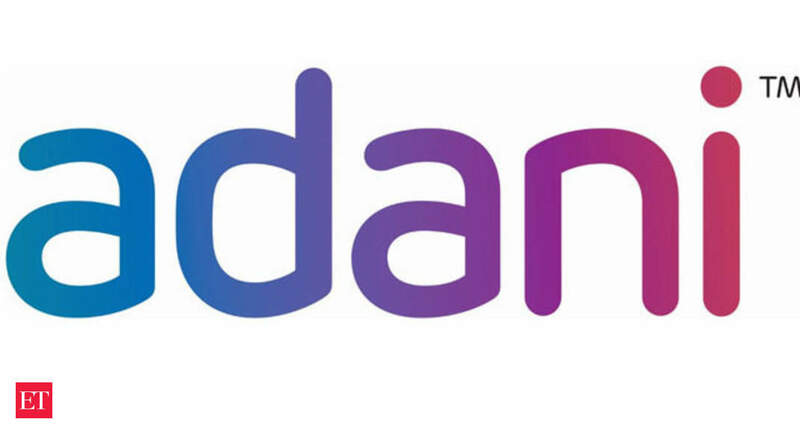 Adani Ports and Special Economic Zone Limited (APSEZ), India’s largest port developer signed an agreement to acquire Marine Infrastructure Developer Private Limited (MIDPL) for Rs.1950 crore. MIDPL is involved in construction, maintenance, development and operation of Kattupalli Port. Out of the Rs.1950 crore, APSEZ will pay Rs.1562 crore for settlement of dues of MIDPL. The company has signed share purchase agreement between Larsen and Toubro, MIDPL, L&T Shipbuilding Limited and Adani Kattupalli Port Private Limited to acquire 97% stake of MIDPL. India ranked fourth in the list of top 10 target countries for Web Application Attacks. Russia, China and Indonesia occupied top three positions. 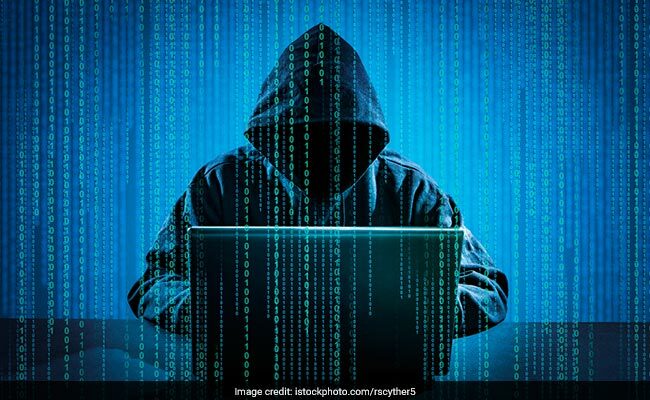 India also ranked eighth globally in the list of Web Application Attack source countries by registering over 2.8 crore attacks.